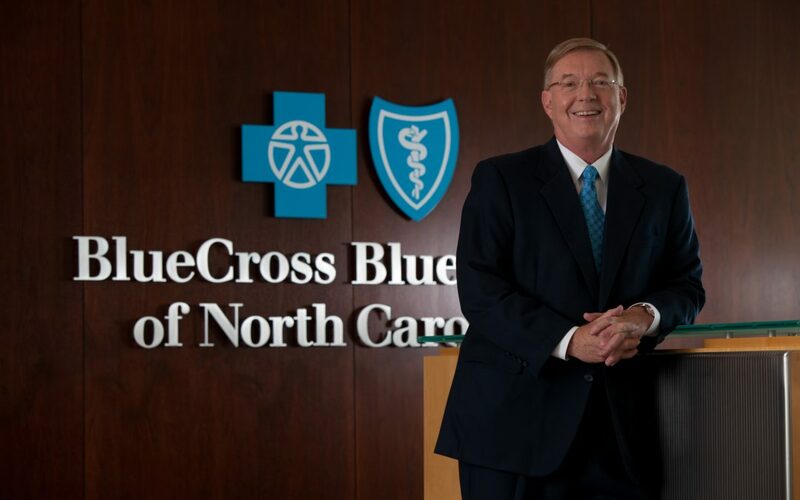 Blue Cross CEO Brad Wilson has a prescription for making the Affordable Care Act sustainable. He shared his thoughts on putting “affordable” in the ACA in this opinion piece in The News & Observer of Raleigh. More strongly enforce the individual mandate that requires coverage. Tighten control of the special enrollment period. Shorten the 90-day grace period for those who receive government subsidies to help pay their premiums. Make the legally required payments intended to help stabilize the insurance market. In the column, published June 9, Wilson pointed out that the company has lost more than $400 million on its ACA business over the last two years. Insurers can’t continue to face those kinds of losses, he said.